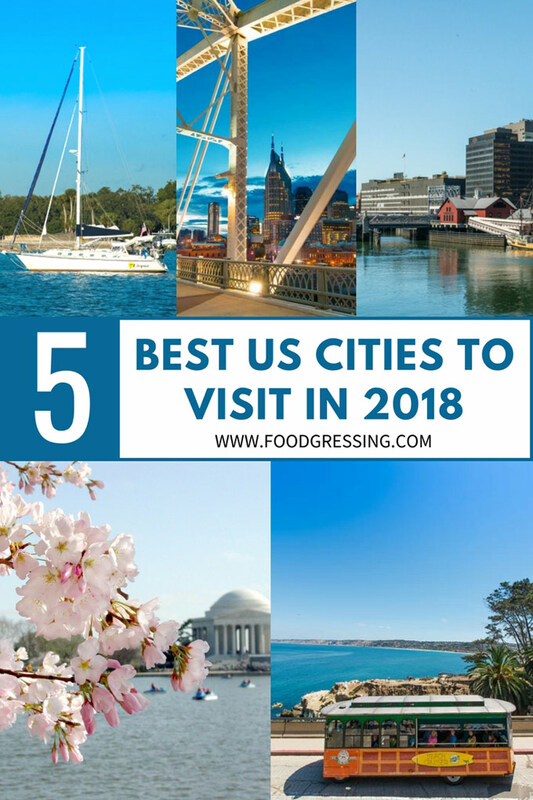 Looking to plan your next US vacation for 2018? 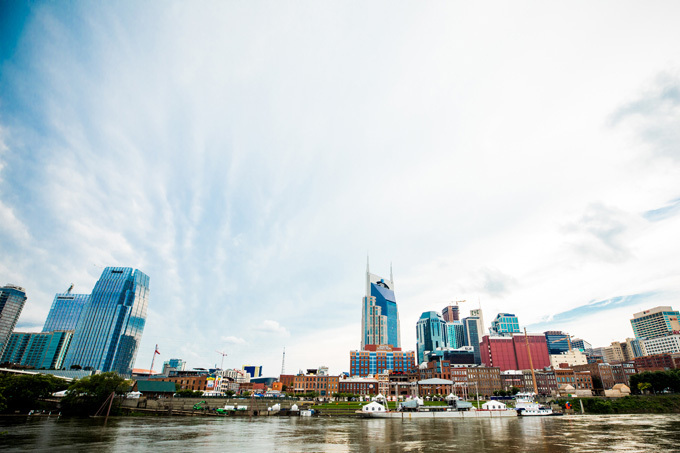 There’s one East Coast city that just might pique your interest. 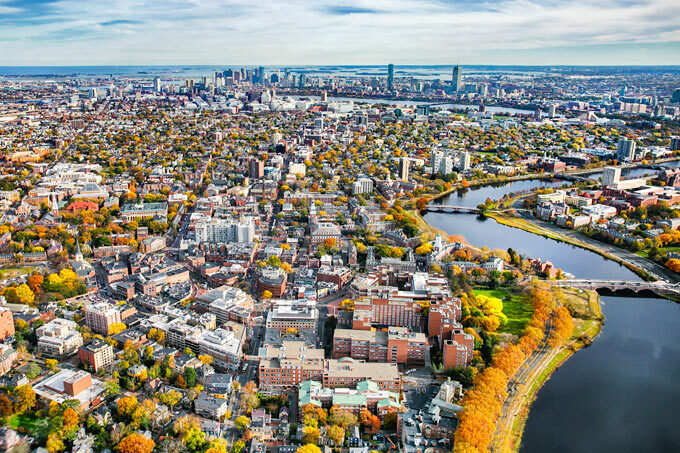 Boston is the capital city of Massachusetts and the largest city in New England and boasts a colorful history. 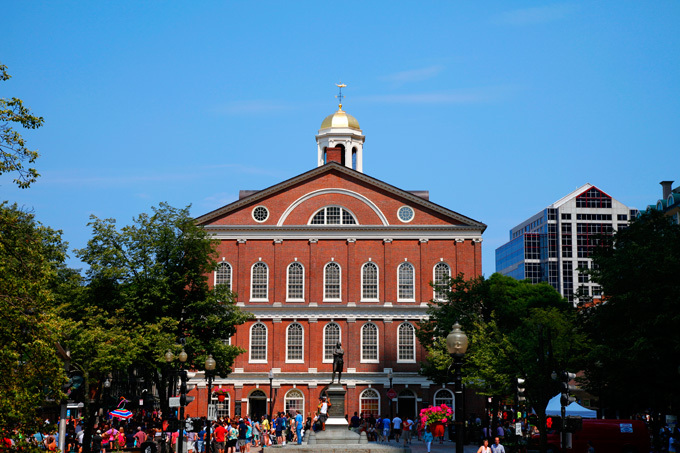 It is the home of several key events of the American Revolution including the Boston Tea Party and the Battle of Bunker Hill. 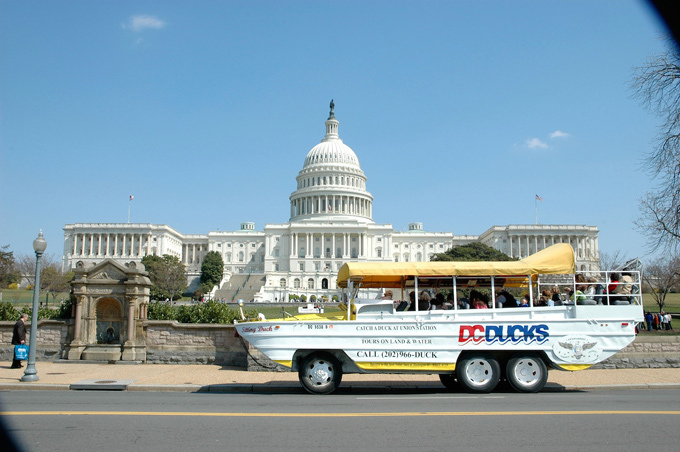 From professional sports and shopping to aquariums, sightseeing tours and luxurious lodging, old Beantown is sure to offer up fun for the entire family. Here are 13 Top Things to Do in Boston in 2018. It’s no secret that Bostonians enjoy the art of the drink. That’s why it’s no surprise that this historic city is the locale for Thirst Boston, New England’s premier cocktail festival to be held April 27-29, 2018. It’s a weekend focused on the education of spirits, cocktails and locally made beverages. 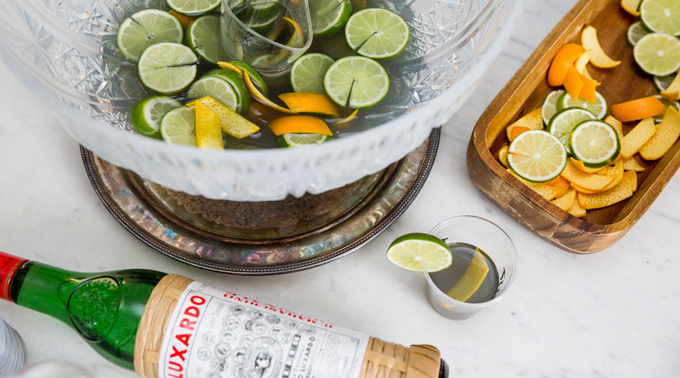 Held at the Boston Center for Adult Education on Arlington Street, Thirst Boston offers classes ranging from an introduction to rum to understanding flavor profiles and more. 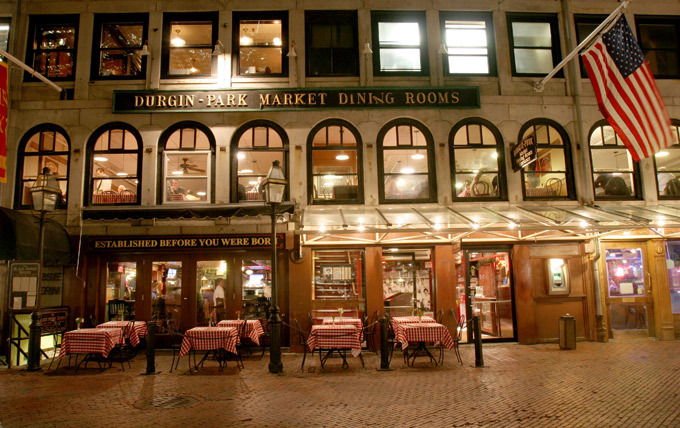 From the bar shown in the opening credits of the popular ‘90s sitcom, Cheers, to some of the most respected culinary gems in the world, Boston has plenty of places to wet your whistle and chow down on some Beantown grub. 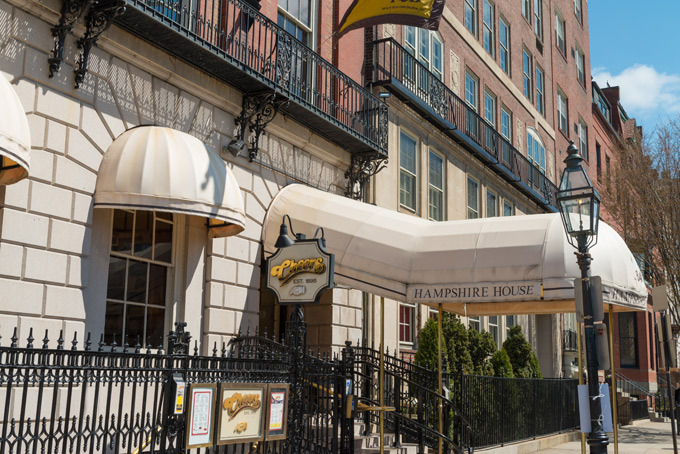 There are plenty of Italian restaurants including Davio’s Northern Italian Steakhouse, Mamma Maria and Sorellina as well as Irish fare like The Banshee, McGreevy’s Boston and Emmets Pub & Restaurant in Beacon Hill. If you’re looking for craft cocktails, check out Drink of Congress Street, Eastern Standard on Commonwealth Avenue and No. 9 Park on Park Street. Learn more here. 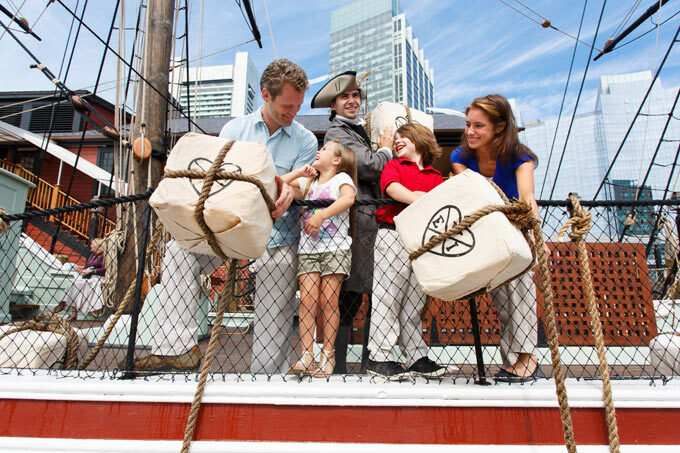 No Boston vacation would be complete without a visit to the Boston Tea Party Ships & Museum. Travel back in time to December 16, 1773 to Boston Harbor where one of the most important events in the history of the United States occurred. On this night, a group of colonists became enraged about the unfair taxation laws imposed by the British and ended up throwing more than 300 crates of tea into the harbor – proving a catalyst to the start of they American Revolutionary War. 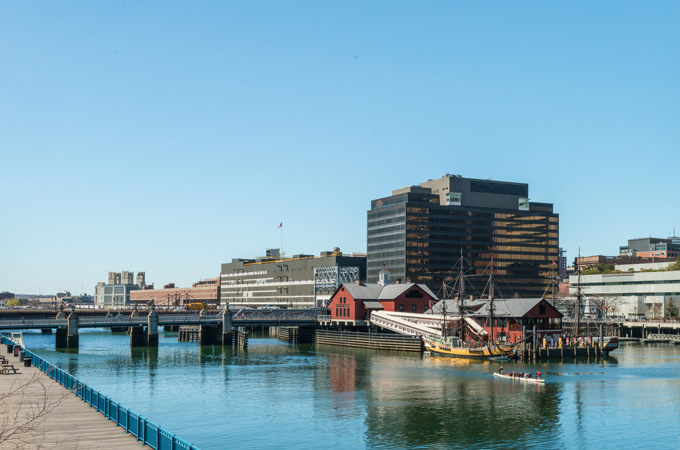 The Boston Tea Party Ships & Museum sits on a floating barge on the Congress Street Bridge and includes authentically restored replicas of tea ships as well as an array of interactive exhibits and dramatic reenactments by historians. 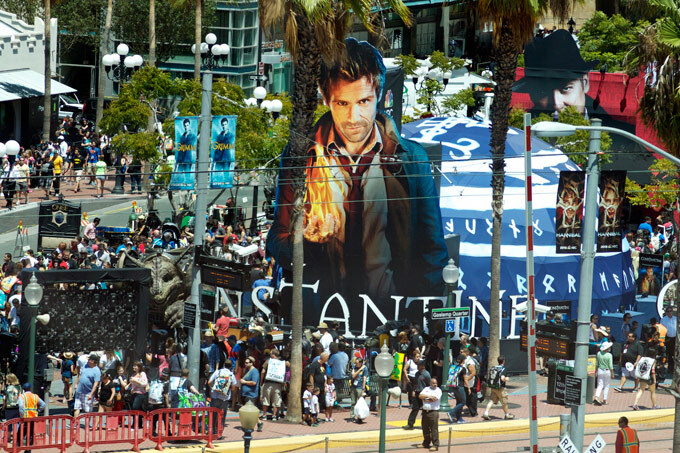 Tickets range from $18 to $28. 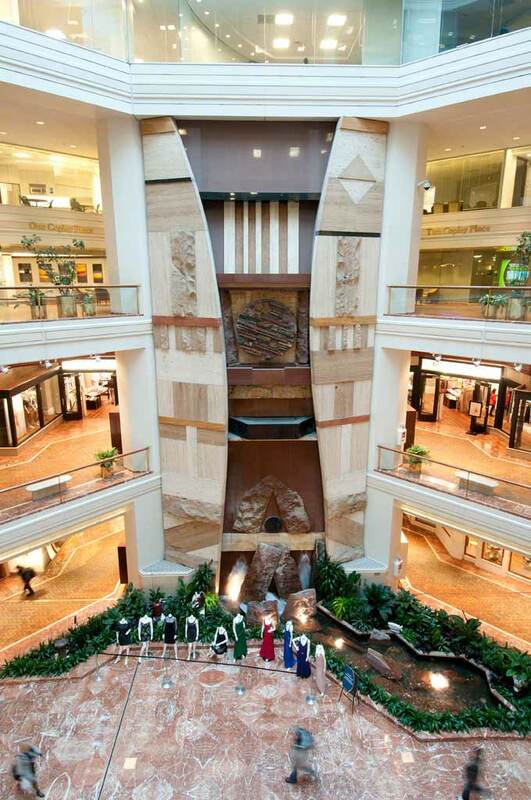 From outdoor shopping centers and designer boutiques to art galleries and luxury brands, Boston is one of the best cities in the Northeast for shopping. 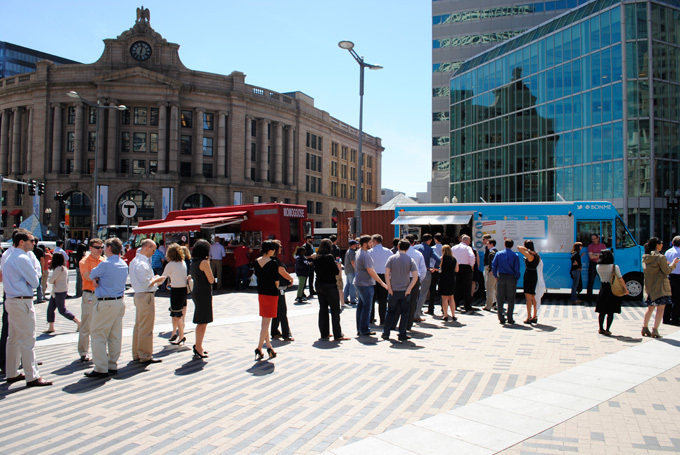 Well-known shopping centers include The Shops at Prudential Center on Boylston Street, Copley Place on Huntington Avenue, Faneuil Hall on South Market Street and Newbury Center on Newbury Street. Whether you’re looking for that perfect Burberry raincoat or a one-of-a-kind work of art by a local artist, Boston has a bit of something for everyone. Learn more here. 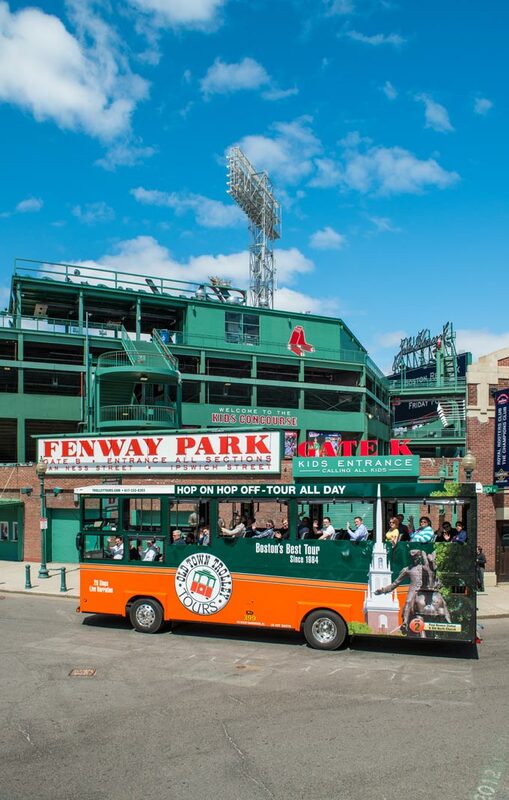 One of the best ways to take in the sights and sounds of Boston is aboard an Old Town Trolley Tour. 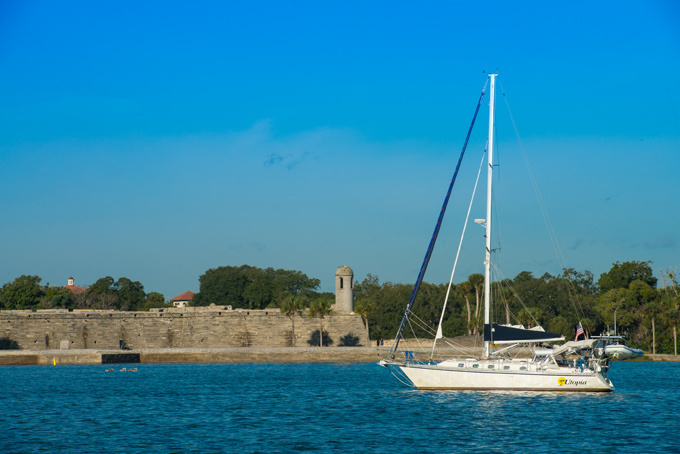 While on board, you’ll feel as though you’ve journeyed back in time to the era of the first colonists. Hear tales of how Paul Revere made his historic “midnight ride” as you make your way through the city to see ancient burial grounds, national historic landmarks like the Old North Church and the Old State House as well as Bunker Hill and the site of the Boston Massacre. Tickets are $38. With over 1.3 million visitors a year, it’s easy to see why the New England Aquarium is one of Boston’s most popular attractions. 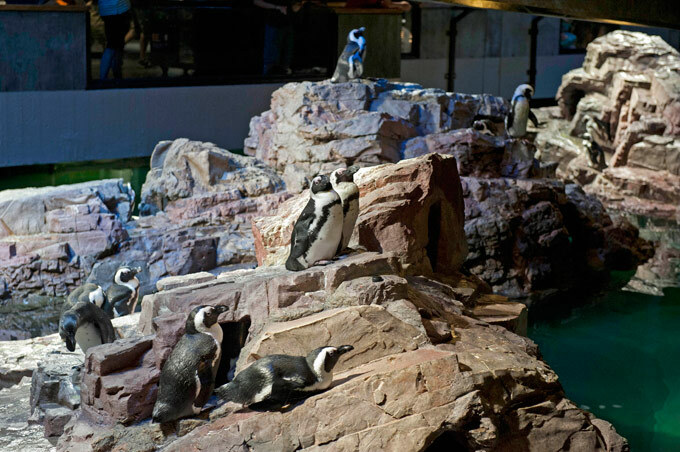 Located near Long Wharf and close to Faneuil Hall and Quincy Market, the aquarium is home to thousands of aquatic animals including striped pyjama sharks, giant Pacific octopus and little blue penguins. 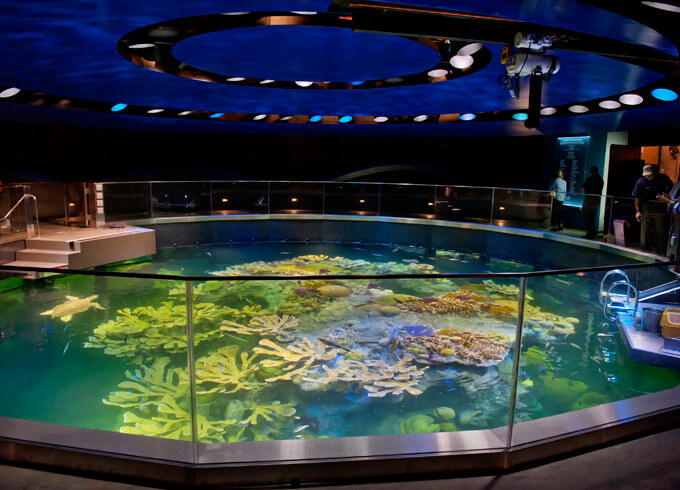 There’s also a wide range of exhibits including the largest shark and ray touch tanks on the East Coast and the Giant Ocean Tank, a four-story coral reef featuring hundreds of Caribbean animals. Tickets range from $19 to $28. 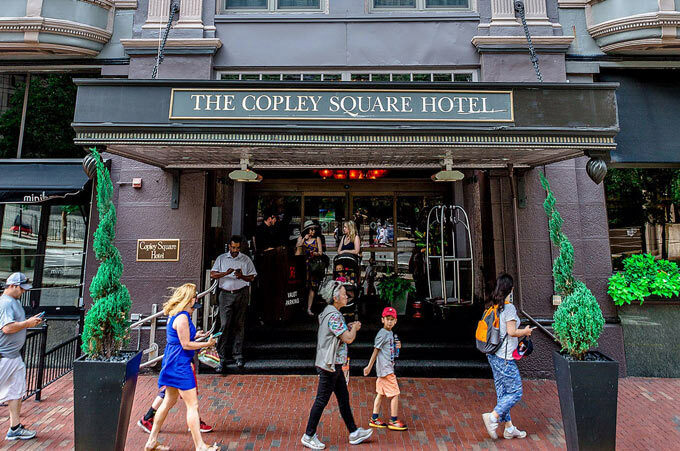 Offering a historically rich experience with a modern twist, Copley Square Hotel in Boston’s Back Bay is one of the city’s premier boutique hotels. 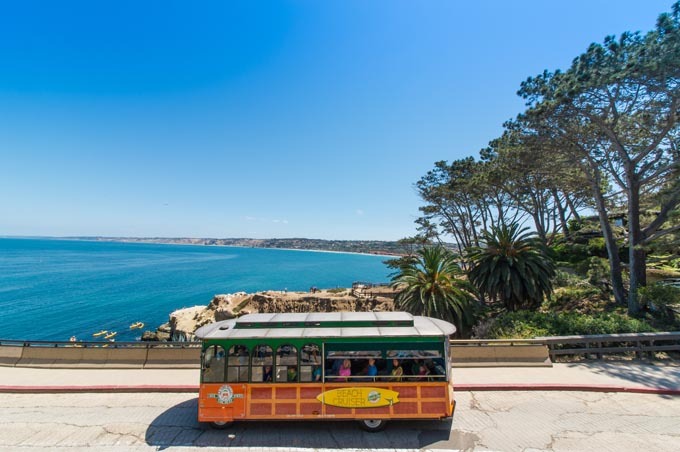 Built in 1891, the hotel has served as the home-away-from-home for famous residents as well as visiting dignitaries, politicians and athletes. Today, the seven-story architectural mix of Italian Renaissance and Beaux Arts features 143 guestrooms and amenities such as the nightly happy hour, a fitness center and turndown service. 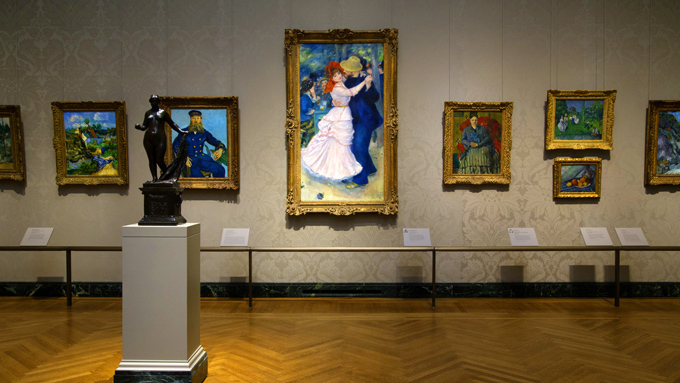 With more than 400,000 objects in its permanent collection, Museum of Fine Arts (MFA) Boston boasts an eclectic array of collections from Art of the Americas and Art of the Ancient World to Jewelry, Provenance, Musical Instruments and Libraries and Archives. 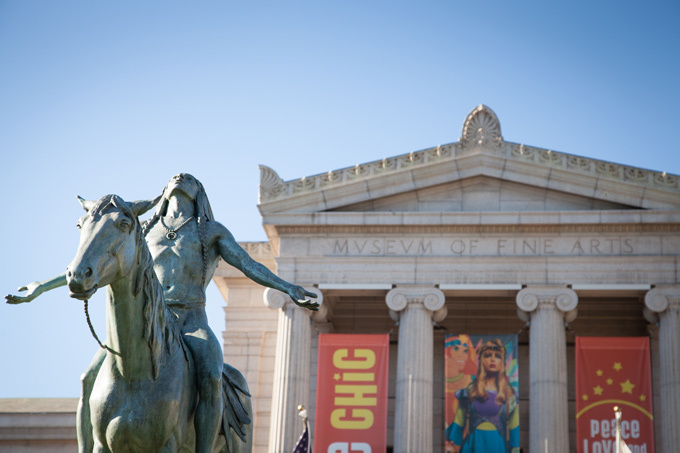 Make sure to set aside time for some of MFA’s featured galleries such as “Kahlo and Her Circle” and “Daily Life in Ancient Greece.” Tickets range from free for children ages six and under to $25 for adults. 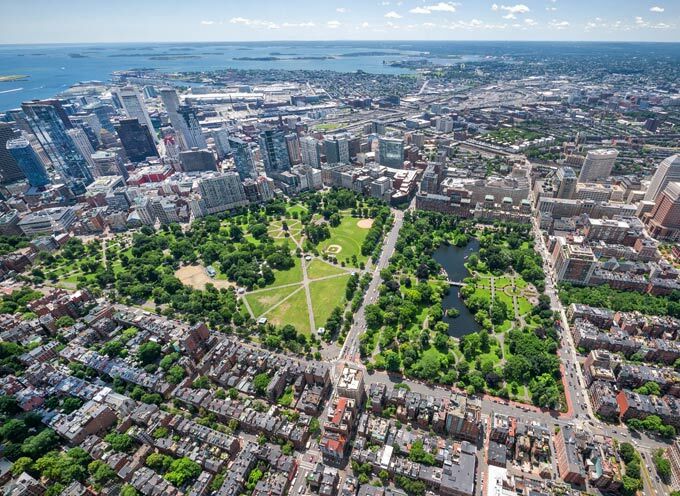 Dating back to 1634, Boston Common is the oldest city park in the United States consisting of 50 acres bounded by Tremont Street, Park Street, Beacon Street, Charles Street and Boylston Street. 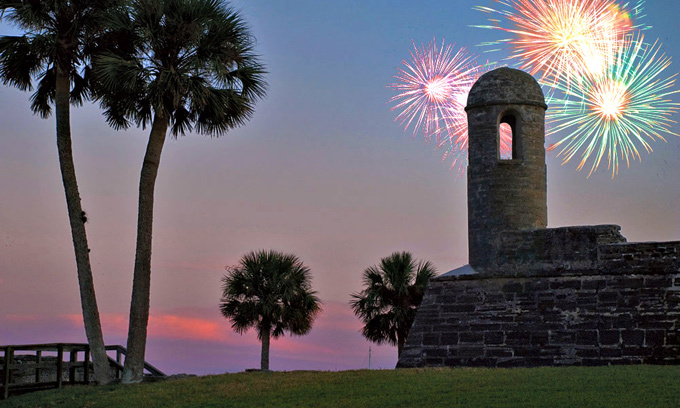 The park is designated on both the U.S. National Register of Historic Places and U.S. National Historic Landmark District and boasts a long and colorful history including being used as a cow pasture during the 1630s. 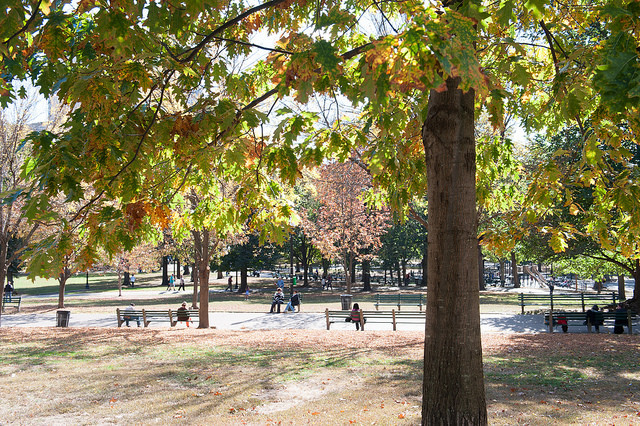 Today, Boston Common hosts a winter ice skating rink on Frog Pond, softball fields, large events, Christmas celebrations and various memorials and monuments. 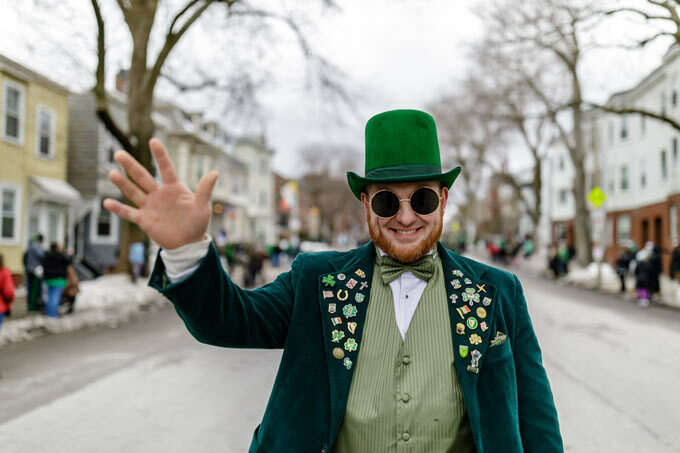 Arguably the best place to celebrate St. Patrick’s Day outside of The Emerald Isle, South Boston (known by locals as “Southie”) hosts a world-famous celebration of everything Irish-American. 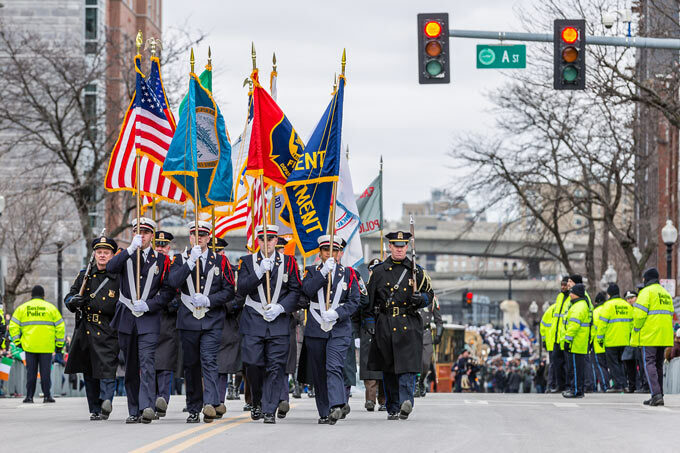 On Sunday, March 19, 2018 Boston’s prominent St. Patrick’s Day Parade starts at the Broadway T Station on the Red Line and ends at Andrew Square. Chock-full of colorful floats, live music, interesting characters and plenty of Irish good cheer, this is a celebration not to be missed. 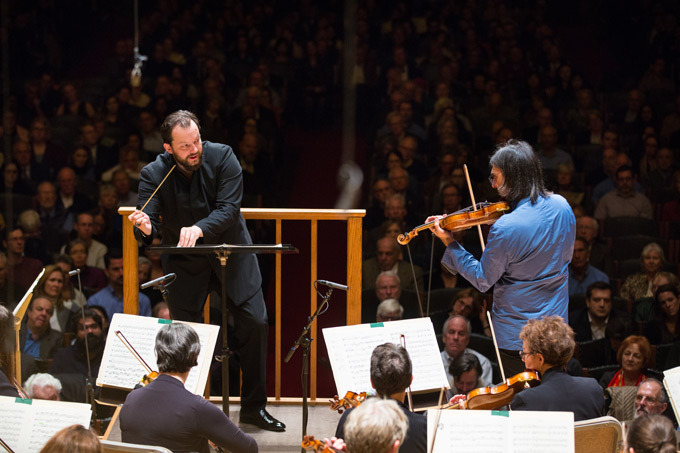 As one of the five major American symphony orchestras (commonly referred to as the “Big Five”), Boston Symphony Orchestra (BSO) has been wowing crowds since its inaugural concert in 1881. 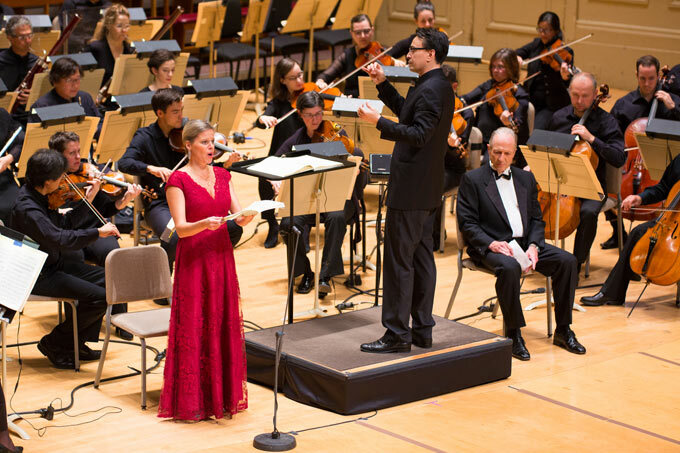 Founded by businessman and philanthropist Henry Lee Higginson, BSO presents more than 250 concerts annually as well as records albums of their works, host musicians from all over the world and tour the seven seas bringing Boston’s musical legends to the masses. From professional basketball and baseball to men’s and women’s hockey teams, lacrosse, soccer and a plethora of college teams, sports is a big deal in Boston. It’s also a great addition to any Beantown vacation. 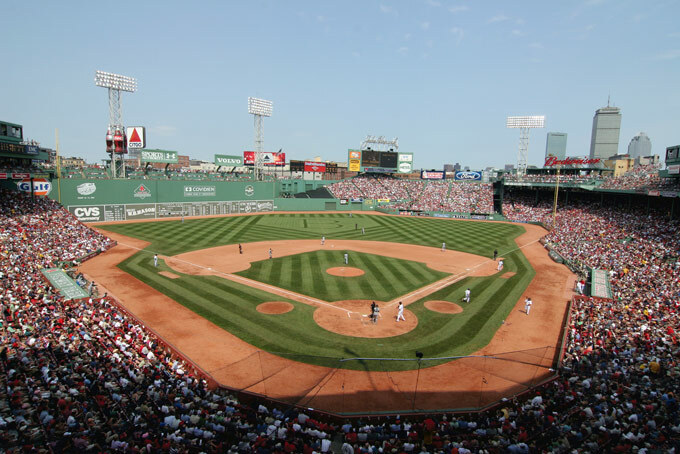 Depending on what time of the year you’re visiting, plan ahead to buy tickets to see your favorite Boston team including the Red Sox, who have been World Series Champs eight times over since 1903 (including most recently in 2013), and the Boston Celtics, who have won 17 NBA Championships since 1957 and are currently on one of their longest winning streaks. 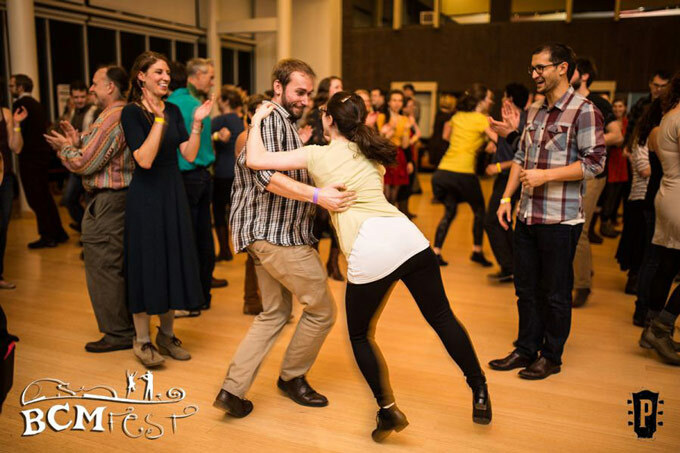 An annual showcase for Celtic music and dance in the Greater Boston area, Boston Celtic Music Festival (BCMFest as it’s known by locals) will celebrate its 15th Anniversary January 18-21, 2018 in Cambridge’s Harvard Square. This four-day festival celebrates a variety of music, song and dance from Irish, Scottish, Cape Breton and other Celtic-related traditions. 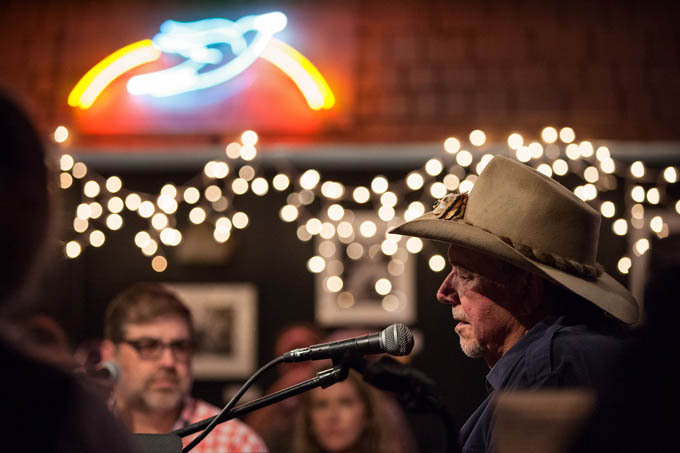 Check out the Emerging Artist Showcase, Roots and Branches Concert, Sunday Brunch and variety of late-night performances.